What with roaring fireplaces, roasted chestnuts, flannel pajamas, and twinkling lights taking over your house, there is a lot to look forward to when it comes to the holiday season. 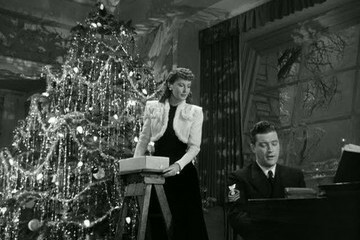 And when you curl up on the couch with your cup of hot cocoa, chances are you're reaching for your remote to turn on some holiday movie specials. 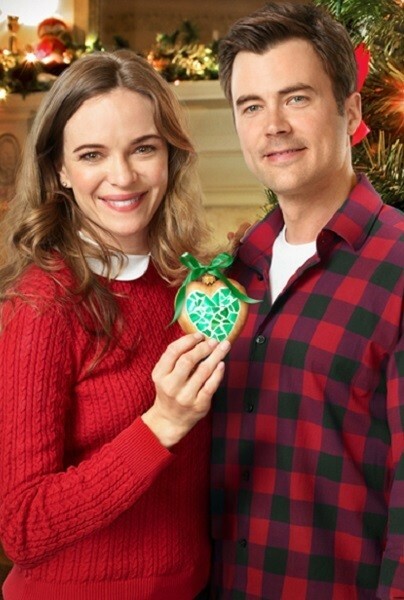 Luckily for us, the Hallmark Channel made a huge amount of new Christmas movies this year — over 30, in fact between the Hallmark Channel and sister channel Hallmark Movies and Mysteries. So, clear your calendar for watching people fall in love under the mistletoe and in snowstorms starting at the end of October. Yes, you can even skip Halloween and head straight to Christmas if you so desire. Ahead are some of the new holiday movies you can watch on TV for 2018. Enjoy!